If we learned anything from the multiple Instagram and Facebook outages we get every year, it’s that we need to invest in our own space online. I am not telling you to stop loving or using Instagram. 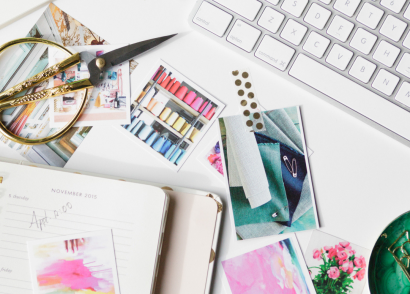 Instagram should be a part of your blogging routine. I am telling you to stop focusing on it so much. If your only avenue is Instagram, what happens when you lose access to your account, or Instagram is down. You should have your eggs in enough baskets so that you won’t be extremely affected by Instagram going down for a few hours. We all have to get better at diversifying our traffic sources and how we reach out to new people. Here’s the thing, don’t get stagnant. If you have an Instagram profile that does well, see about spending a few extra hours a month focusing on something else. Figure out what parts of Instagram are giving you the most success, create a schedule to make sure you are doing those things daily, then balance another social media profile or another traffic source. So, while you are beginning to put Instagram on autopilot in a sense, work to get better at search engine optimization or getting traffic from Twitter. Think about all the ways you can invest in your website. Do you have a domain name or are you still using someone else’s subdomain? Get your domain name from Namecheap, this is where I get all of my domains, and I love it. 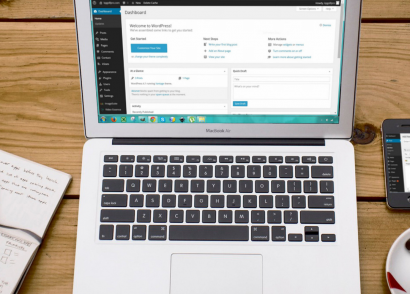 Do you have website hosting for your WordPress.org account? If not, check out Siteground, I get my hosting there, and I love it. If you can afford to pay for more years upfront, I would because it saves you a ton of money in the end. Not on WordPress? 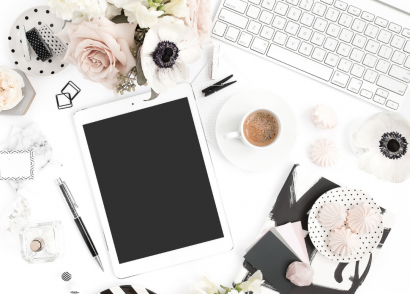 I am not one of those people who shove WordPress down your throat; I think that you can make some beautiful sites on places like Blogger and Squarespace. I’m not a huge fan of sites like Wix and Weebly though. Overall, you want to spend time investing in your website. Spruce it up by getting a new theme on a site like CreativeMarket. Make your website a beautiful place you are proud of and one that your audience can call home. Okay, I get the want to buy likes or followers. I haven’t done this, but I understand where people are coming from. You want to get the influence right now; you feel like if you don’t buy them, you will never get them. The thing is, we’ve all got to start somewhere. And you want to know the even more shocking part? Okay, let’s get down to the true tea. You may believe that large influencers with thousands upon thousands of followers are bringing in the big dough, but chances are, they aren’t. This industry is way too new, and people are getting taken advantage of at every turn. We have to advocate for ourselves and know our worth. Many influencers aren’t doing that right now. Depending on what you are trying to sell, you could make a ton of money without having a ton of followers. How can you get hyperfocused on the audience you do have? What makes your audience unique and an asset to brands? Sometimes it makes more sense to keep your audience small and controlled versus trying to buy a bunch of followers from some random country to pad your numbers. I know what it’s like to have a busy schedule, depression, or any number of issues stopping you from blogging consistently, but I also understand that this can lead to a lack of trust from your audience. Consistency is critical when building anything. The people who consistently put out content, stop letting perfectionism get the better of them, and put themselves out there win. Not every blog post or social media update will be a winner. You’ll get a whole lotta duds. Putting in the work consistently will help you get better and help your audience get to know you and your personality. It’s okay to take a break every now and again. But sometimes, you’ve also got to take a look at yourself. Are you doing all that you can to make this work? 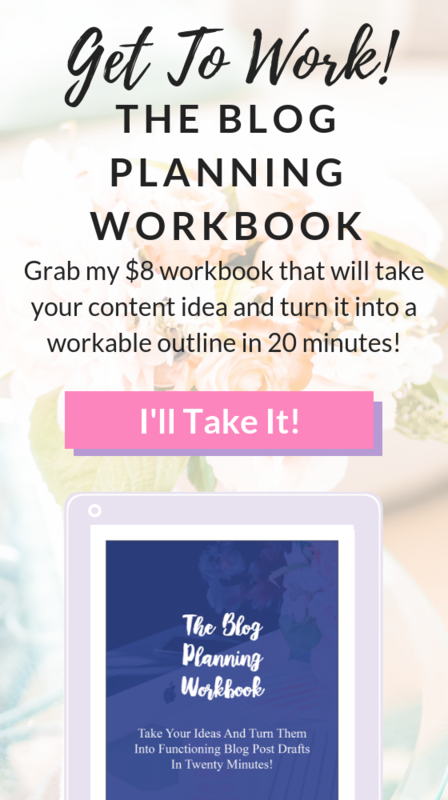 Are you slacking and becoming the reason that your content is always late or nonexistent? No one wants to have that talk with themselves. Having those talks, though, is what creates true influence. I know that the world won’t forget me if I don’t post consistently. Your audience will be there when you return, of course. The issue is, our content is often found thanks to algorithms and algorithms favor consistency. So, you’ve got to do what you can to be consistent. Let’s get one thing straight, though, I don’t think you need to kill yourself creatively to be consistent. You don’t need to post five days a week. Create consistency on your terms. If you can only manage one post a month, make sure that post is on the same day every month. You may only want to post every Wednesday, do you! I like to post three days a week at the moment. I’m trying to be consistent with that and push myself to create, so I get things out on this schedule. I want to make more income from this blog, and I think consistent content creation will help me achieve that. Do what makes your heart and soul happy. 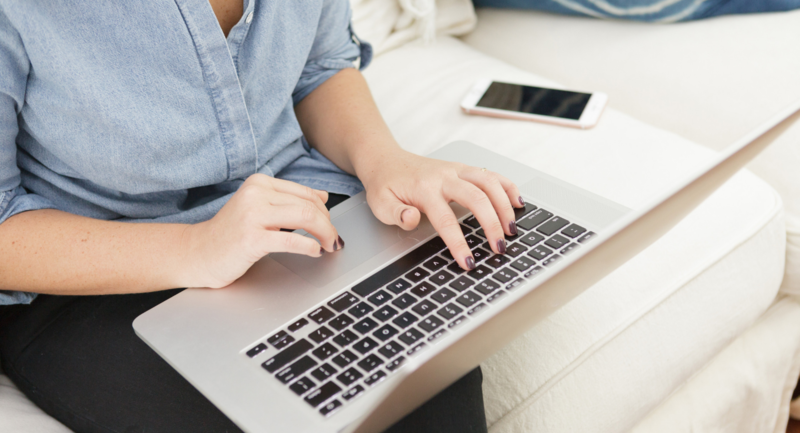 In the blogging world, we need to be upfront with three little characters, #AD. Your audience deserves to know when you receive compensation from the brands you love. It’s 2019; we cannot afford to be dishonest with our audience. Our audience is the sole reason that we get to do what we do; the least we can do is be forthcoming with them. I am not asking you to share every tiny detail of your business dealings. I am asking you to follow the law and keep up to date with FTC regulations on sponsored posts. Essentially if a brand (big or small) has helped you produce the post or you make a commission from the post, you need to disclose. Not only that, but you also need to make sure that you communicate this to Google by using nofollow links on links to brands or affiliate links. Last, but not least, bloggers should be trying to create new and exciting things. I know it seems like cookie cutter bloggers are always closing the deals, making money, et cetera but this is not always the case. Creating new, fresh content matters and trendsetters are often rewarded for what they do. Instead of playing small, find ways to stand out and genuinely make an impact with your content. Listen to me: there are people out there who want to follow you as your true authentic self. You don’t have to hide or put on this front to please everyone. Get specific, embrace your character, and create content that stands out. People are tired of the same old stuff, even if it seems like brands aren’t. Push the envelope and create a blog that people will love and follow, the other stuff will develop with time and a little elbow grease. Creating content in 2019 is not for the faint of heart. It’s time to stop trying to develop quick influence. Influence takes attention, love, and energy. Find your people and get ready to see how being true to yourself can create true authority. 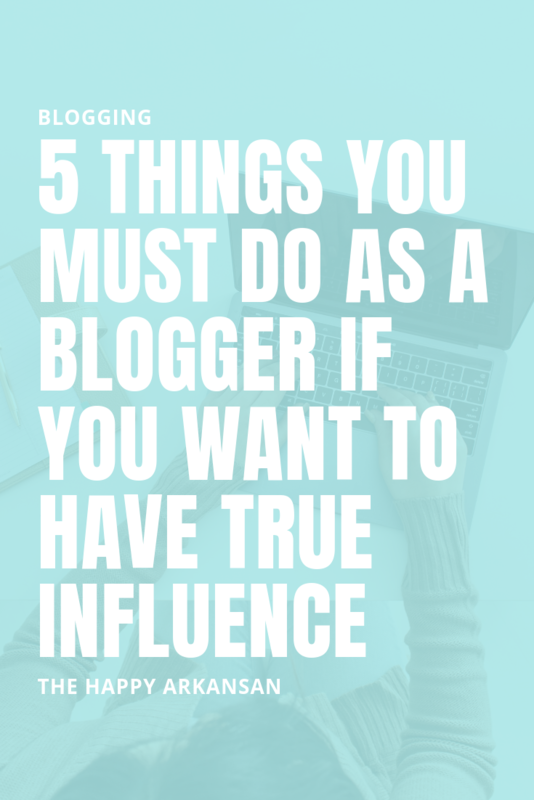 What are your best tips for creating true influence as a blogger? I found your blog a couple of weeks ago and I love the millennial blogger idea. You make it seem so fun, easy, and relevant! Plus, I love how you put yourself out here with that awesome hair and smile. 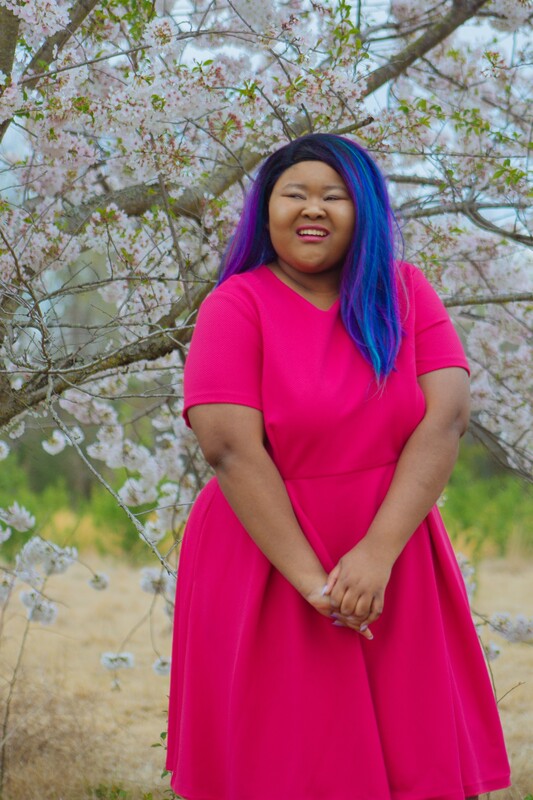 You’ve seriously influenced me, a first year college student, to get into blogging! I’ve always loved to write and I think talking about life as an emerging adult is something I could totally find myself in. When I saw this post today after many days of hard work on how I’ll start up my blog, it felt like a sign!!! I’m so excited but a little nervous because I have a small Instagram following and I’m not sure how exactly I can make my blog a success. I mean, I start to think, who wants to read about my life when everyone already has their own?! But I’ll take your word for it that being open, honest, and connecting with the audience really does work 🙂 so thank you for this! Hi Haley! Thank you so much for your kind words. I followed you back on Instagram. Feel free to message me with any of your concerns about blogging. I love chatting about blogging and helping new bloggers reach their dreams. Thank you for these quick tips on how to make a blog successful. I recently started a blog as a fun project, since I love to write, but I also want it to be a meaningful one. I want to provide information that serves as a light for college students to navigate their finances. Because the blog is a side project, I am finding that my original goal of 2 posts per week was initially realisticr but now I have fallen to 1 post per week because of job constraints. I see that you strive for 3 post a week. Is 1 post a week enough, or should I really be striving for 2 or more? I’m really excited about my blog and I just want to make sure I’m providing enough helpful content to my readers. Hi Teresa. Thank you for your comment. I love the story behind your blog, and I can’t wait to go check it out. I strive for three posts a week because I work from home anyway and I wanted to force myself to do more for the blog. I think one post a week is plenty, depending on the size of the post. If you do one post a week, I would make sure that you put a lot of effort into that post and make it long-form and valuable. Having more content is going to be great if you can manage it and promote it well. More post doesn’t always equal more money or influence, so it’s essential to work with what you have. These are great tips Amanda. I love reading posts like this because it really is helpful regardless of whether you have been blogging for a month or for awhile. Thank you for clarifying that big follower count doesn’t equate influence or money.